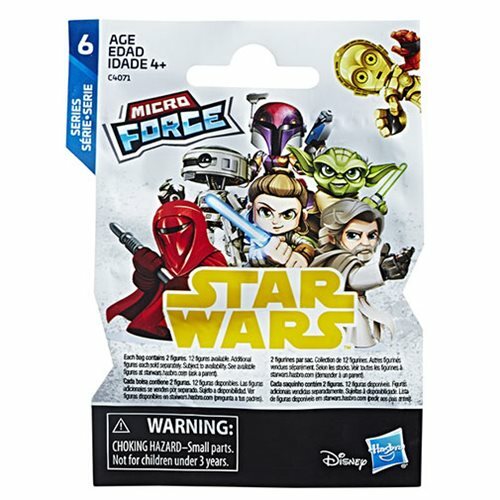 Star Wars gets small! Each individually packaged figure 2-pack could be... well... anybody! 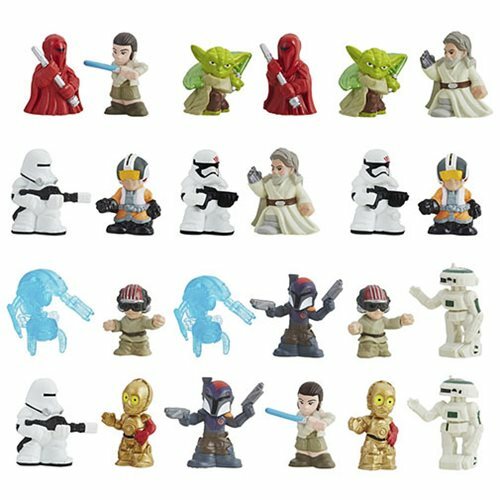 Will you get Boba Fett, Stormtroopers, Han Solo, Darth Vader, Luke Skywalker, or another character? It's a big surprise in every packet! Ages 4 and up. 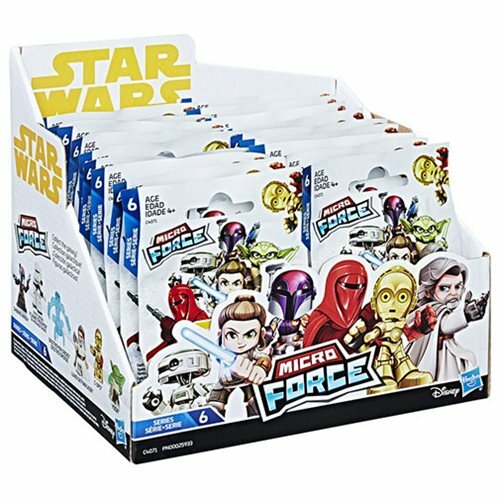 This case includes 24 individually-packaged blind-bagged figures.